A few days before the start of the Olympic Games in PyeongChang, the IOC confirmed that there will be no new sports on the programme at the 2022 Winter Olympic Games in Beijing. 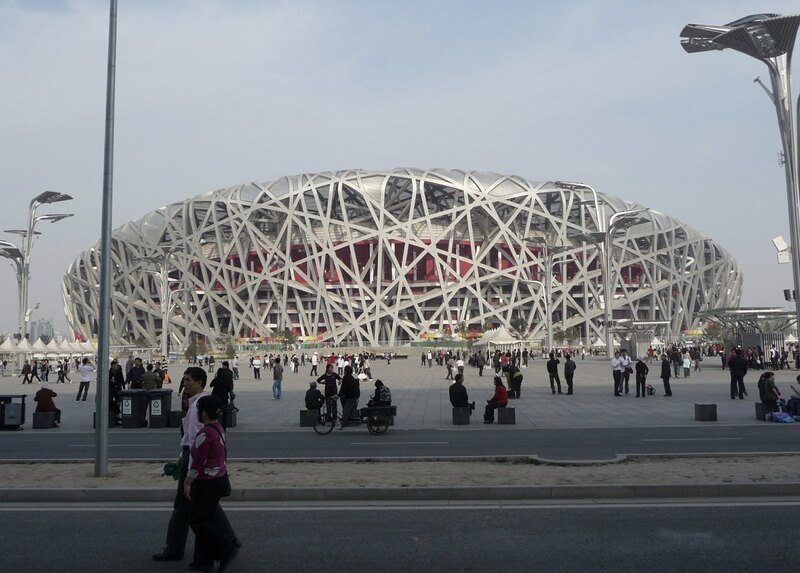 "Beijing has not asked for any new sports on the programme," told Samaranch the during the 132nd IOC Session. "We are happy with that and will not be proposing any." "There is also a concern about increasing the scale and cost of the Winter Olympic Games. It is still likely, however than new events within existing sports could be proposed for inclusion," wrote Nick Butler, for Inside the games. "A proposal is due to be made by the IOC Coordination Commission in June this year before being confirmed at an IOC Executive Board meeting the following month," added the journalist. Could synchronized skating become an event in the sport of skating and be proposed this year? Jura Synchro will keep you informed soon. Stay tuned! In the meantime, please note that four new events will be added in PyeongChang this year: curling mixed doubles, speed skating mass start, Alpine skiing team event and snowboard big air.